Shipping was the sole industry excluded from the 2015 Paris Agreement, even though the sector’s annual carbon emissions are higher than those of Germany — and countries now plan to address that. 173 nations just agreed to a historic, mandatory deal to slash shipping industry emissions. One week of negotiations at an International Maritime Organization (IMO) meeting in London yielded this landmark deal. Envoys of 173 countries agreed to reduce emissions at least 50 percent from 2008 levels by 2050. Russia, Saudi Arabia, and the United States objected. What about cutting the shipping volumes? Nations just agreed to a historic deal to slash emissions from the shipping industry. 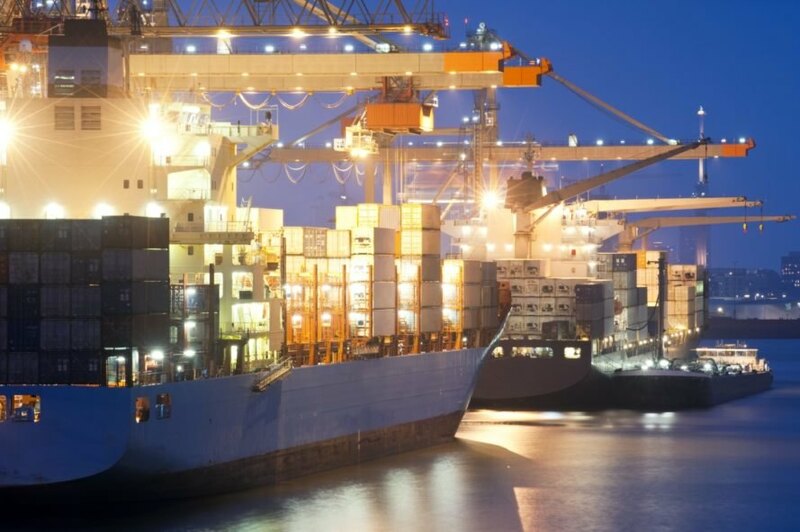 Nations agreed to cut shipping industry emissions by a minimum of 50 percent by 2050. Russia, Saudi Arabia, and the United States objected to the shipping industry emissions deal.